Do you want to transition to be a Stay at Home Mom? You’re not alone. Like many women, the thought of leaving my baby to return to work was heart wrenching. Making the decision to stay at home can be done, but requires some sacrifice and planning. 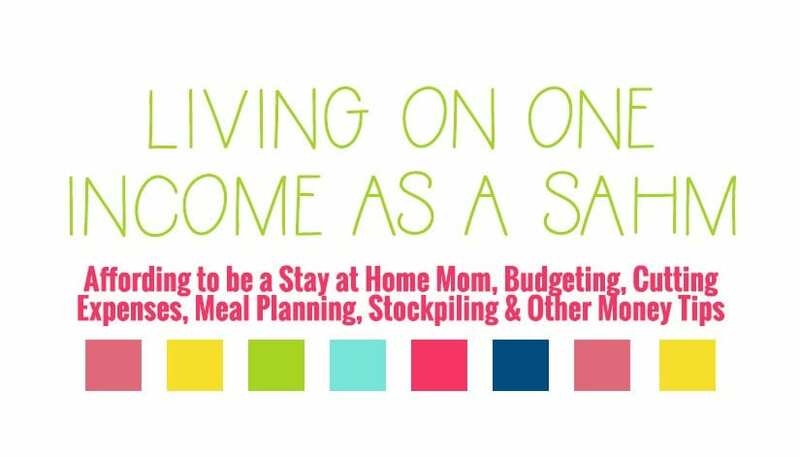 Whether you are planning to transition to be a stay at home mom or just trying to get a head with a baby on the way, I want to help! At the bottom of this post are all of my resources for planning and saving money. As a woman, we are often faced with the difficult decision of giving up our career or staying home with our children. Most jobs don’t offer very favorable maternity benefits. Companies that do offer paid leave usually require you return to work after 12 very short weeks. Before having Libby, 12 weeks would have seemed like an eternity to be out of work. However, I quickly realized that twelve weeks was not sufficient enough time. My baby was barely supporting her head on her own. I could not send her to day care. I had a lot of fear. But it’s not just the fear of someone else caring for our child’s needs. It’s about our roles as a woman: a career woman, a mother, a career woman who is a mother. Our careers become part of our identity. As if the hormone changes and a new human weren’t enough, we now find out ourselves taking on a new role, mom, and possibly cutting ties with our old roles. It can feel incredibly overwhelming. I spent four years earning a Bachelor of Science and graduating with honors in Finance. I graduated in 2009, with a finance degree during the “Great Recession.” I was worried about finding a job when so many other people were losing theirs. Fortunately, I landed a job with a Fortune 500 company, in the banking industry, two months after graduation. I started off as a banker, and experienced firsthand the number of people affected by the recession. Now, I am also from the Metro-Detroit area, where our people were some of the greatest affected from the collapse of the economy and auto industry. Witnessing the affects and devastation of people working their whole lives, then losing everything, some family, some friends; it’s a real eye opener. It makes you reevaluate your lifestyle. Making the decision to be a stay at home mom was not a quick and easy decision. On one hand, I feared someone other than myself caring for my child, on the other I feared the idea of living on one income. Financially, I had always contributed to the household. My husband and I both worked full-time. We had a very comfortable lifestyle. I was forced to answer the question, “How do I make the transition from working full-time to being a stay at home mom? You may be wondering the same thing. The biggest challenge to overcome was the mental one. 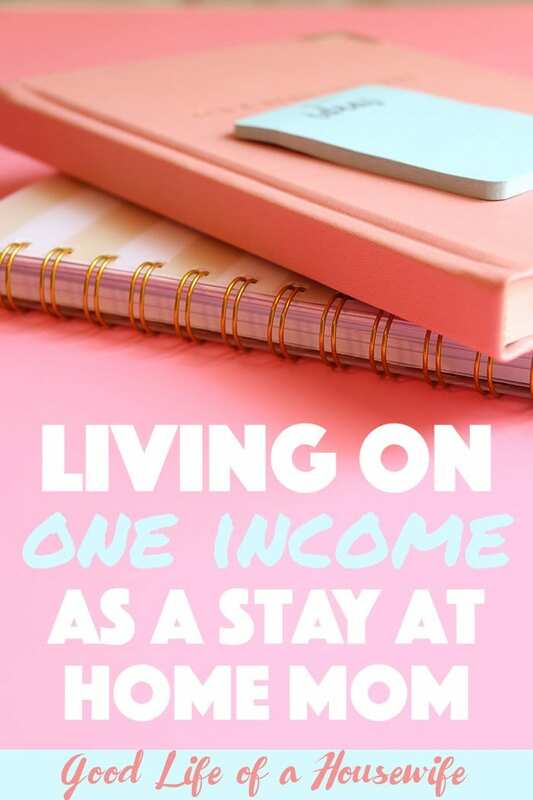 Leaving a career and surviving on one income. 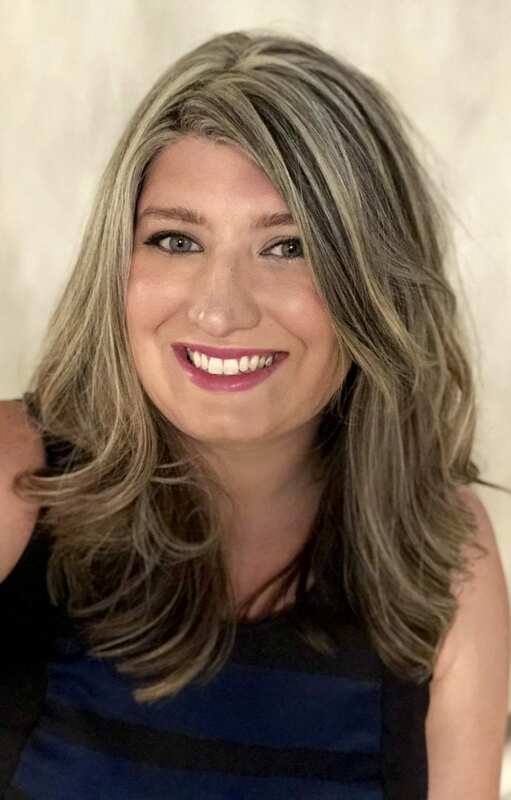 While going back and fourth for months on the teeter-taughter of my role as a financial contributer and my new role as a mom, I made the ultimate decision to stay home. The decision became final when I had an epiphany reading one of my favorite go-to books that I pick-up and flip through from time to time. It’s called Simple Abundance: A Daybook of Comfort and Joy, by Sarah Ban Breathnach. “There is a time for everything. There is a difference between doing something, and doing something well. Although we may try, it is sure to lead to burnout, fatigue, and mommy guilt. With this advice, my decision became clear. I would not try to do it all, right now. There would be a time when I could return back to work and pursue my career. A time when we could go back to spending money on leisurely activites, vacations and dining out, but now is my time to raise children and focus on the household, and my marriage. 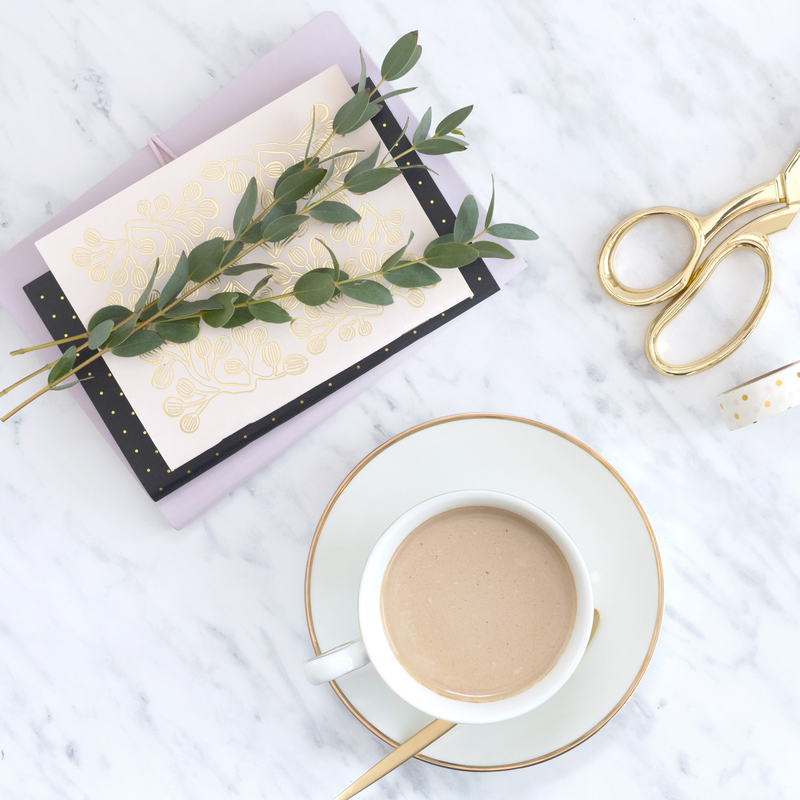 Being a stay at home mom, means getting creative and finding new ways to stretch the budget and even pursuing additional ways to earn income. I am currently working on expanding this section and creating more helpful worksheets and printables. While I am in the process of this, please checkout some of the things I am currently doing to reduce expenses and stretch our budget on one income. You have some incredible resources here for SAHM’s. I am a SAHM and am always looking for ways to stretch the budget and find good deals. Thanks for your tips here! Also excited to try your meal plan, as I think that will help a ton with money, but also with the stress that comes with forgetting to plan dinner all the time.